The Lipinski Stradivarius is an antique violin constructed in 1715 by the Italian luthier Antonio Stradivari of Cremona, during Stradivari's "golden period" between 1700 and 1720. There are fewer than 650 extant Stradivarius violins in the world today, and the Lipinski is considered to be a particularly fine example. 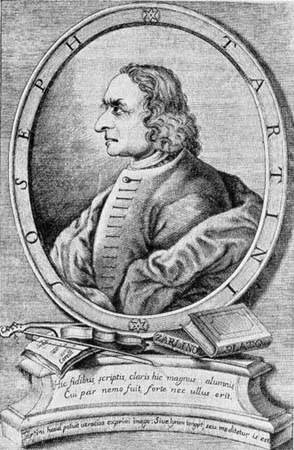 Tartini presented the violin to his pupil, Signor Salvini. 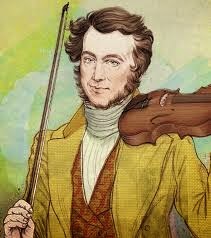 According to a reminiscence of a certain von Krockow, who met the Polish violinist Karol Lipiński in Dresden in 1849, the young Lipinski, provided with a letter of recommendation from Louis Spohr, met Salvini in Milan, probably at the end of his concert tour (1817-18). After Lipinski performed for Salvini, the teacher asked to see his violin, which he then smashed to pieces against the corner of a table. Salvini handed the shocked Lipinski the Stradivarius: "...as a gift from me, and, simultaneously, as a commemoration of Tartini." In 1962, the Lipinski Stradivarius was sold to Rosalind Elsner Anschuetz of New York City, for US$19,000. Anschuetz gave the violin to her daughter-in-law, Estonian violinist Evi Liivak, and upon her death in 1996, Liivak's husband, Richard Anschuetz, took possession of the instrument. After Anschuetz moved to the Milwaukee, Wisconsin area, the violin was stored in a local bank vault. Upon Anschuetz' death in February 2008, Stefan Hersh a Chicago-based violin curator helped restore it to playing condition after it was removed from storage. Ownership of the violin passed to an anonymous family member, who loaned the Lipinski to Milwaukee Symphony Orchestra concertmaster Frank Almond. On January 27, 2014, a Monday, at around 10:20 pm (22:20 CST), Almond was assaulted with a stun gun, and the violin, including two bows, was stolen during an armed robbery in a parking lot in the rear of Wisconsin Lutheran College on W. Wisconsin Ave. Almond had just performed at Wisconsin Lutheran as part of his "Frankly Music" series. 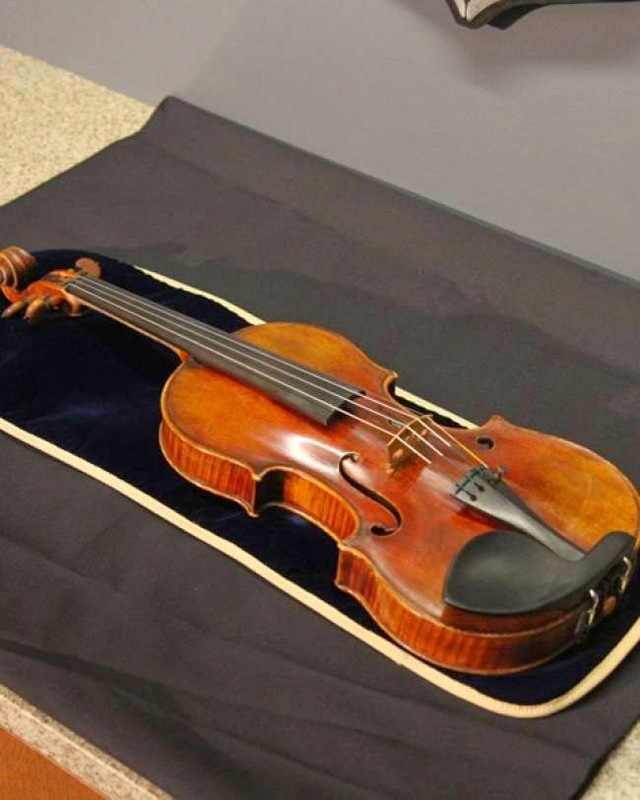 On 31 January 2014, a US$100,000 reward was announced for the return of the violin. Milwaukee police worked with international police organizations on recovery efforts. The original getaway vehicle and violin case were both found a short time after the original attack, which appeared to have been carefully planned in advance. Three suspects were arrested by Milwaukee police on February 3, 2014. On February 6, 2014, Milwaukee Police Chief Edward Flynn announced that the violin had been recovered.